Like! our Style and Beauty Experts Facebook page and win a best seller Lipgloss! Time is running out to enter to win a NouriShine Plus™ Lip Gloss in Pink Parfait! Simply Like our Style And Beauty Experts page and stand a chance to win it! Promotion starting today till 31 July! 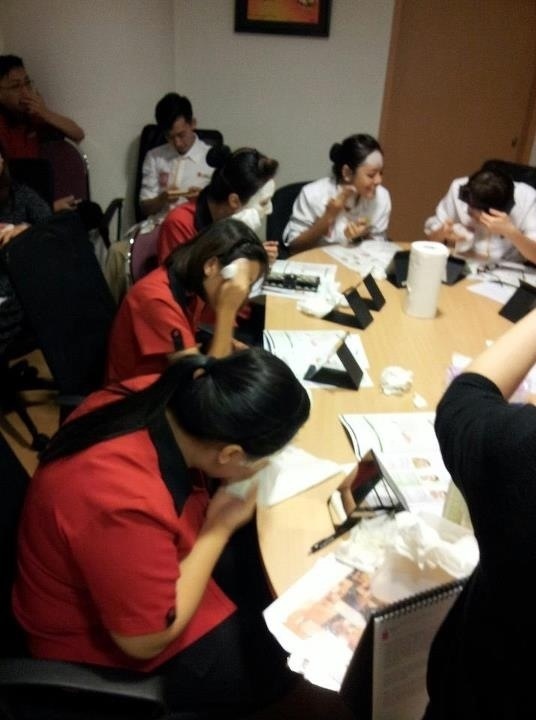 Had great fun with DBS Changi staff! Do you want to know a good Beauty Regime? Or how to use Mary Kay Products? Check this out! 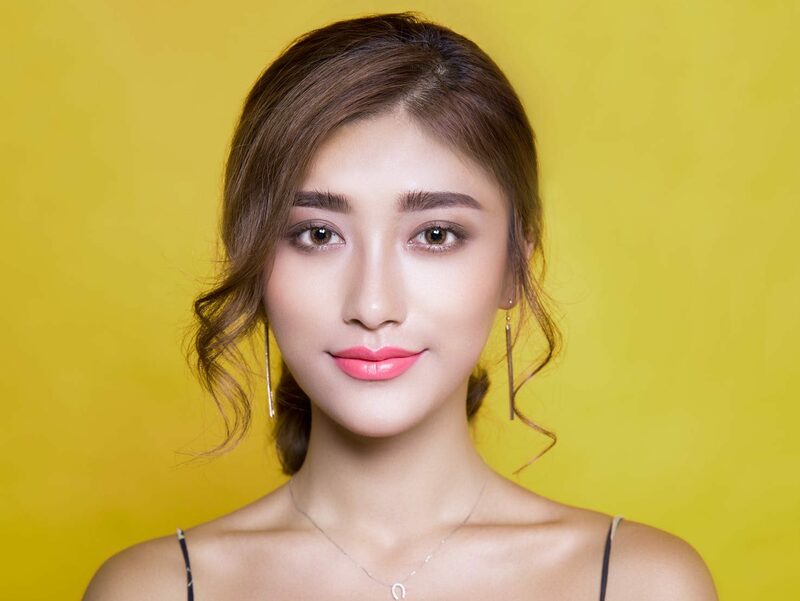 Basic Steps to having good essential skin! Daily use – Use Eye Revitaliser & Firming Eye Cream (Day and night) if you did not get the eye gel. – Use lipmask and apply thickly for 1 to 2mins. Enriched 20 women today at SISEU! Great reviews today! 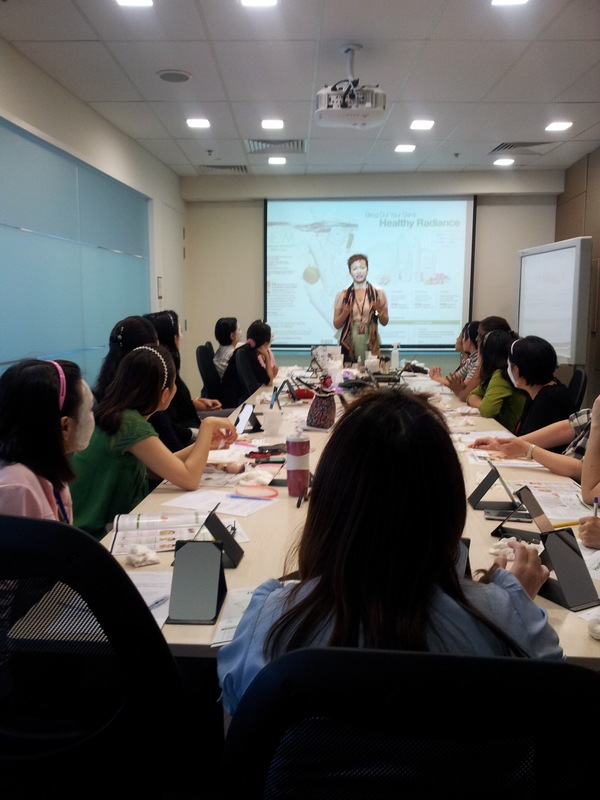 Just did beauty workshop at Citibank! Got great reviews from them! Yeah! 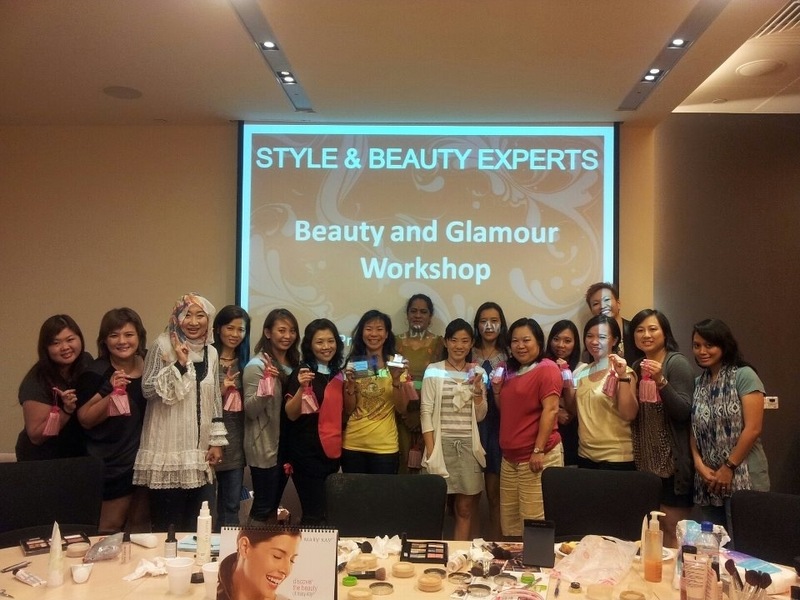 Just finished beauty Masterclass at IBIS Hotel!